Ever wanted to know more about the people behind Neat? 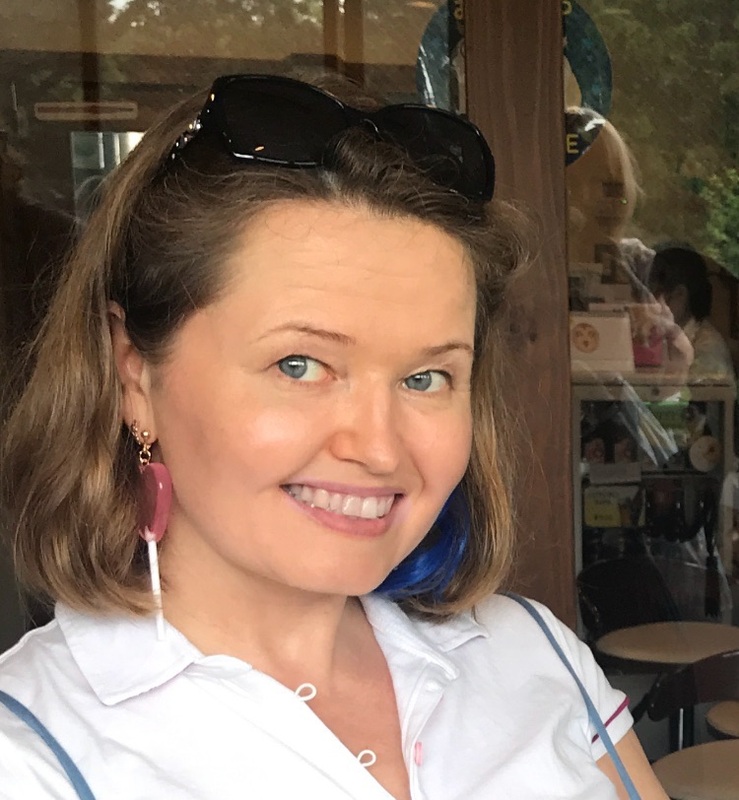 Read on to learn more about Nadia Sperantova, Neat's Head of Customer Support, and her methods of providing a great customer support experience! How long have you worked at Neat for? I am the Head of Customer Support, which means I organize all the processes to help our customers with any issues. Swimming, hiking, and watching American TV. Being human and acting as if the customer was your best friend. This means doing whatever is humanly possible to fix any issues as well as explaining as much as possible and as accurately as possible. What is the number one rule you follow when providing a great customer support experience for Neat customers? Be human and pay attention. What is the most challenging aspect of working in customer support? Some issues cannot be fixed in a short amount of time while some situations are too complicated to satisfactorily explain. In these cases, we reach out to our development team to help address the root cause. How has the customer support process changed since you started working at Neat? Have any processes been automated? I do not like complete automation in customer support because that makes people talk to bots. However, we now have some automatic filters for better statistics in order to gain a better understanding of common issues customers face and improve the quality of support we can provide. Moreover, when we have a clear view of what issues come up most often, we can work with the development & design team to improve our product. Another thing that has changed is our timetable. When I joined the company, the customer support was offered from 9AM to 6PM on weekdays. Now, we work 9AM to 11PM, 7 days a week (with shorter shifts during the weekends). What is your approach in training a customer support representative? Teaching the main principles, giving examples to read, and then give them real cases to solve. Are there any best practices that you use to ensure that the customer support team works cohesively? We have a Slack channel and we try to discuss issues there so that everyone has the access to all the news and everyone can contribute when discussing an issue. The nature of customer support requires that we work together on many cases. When the weekend customer support representative starts a conversation, the weekday ones have to follow up. There is actually no way to be an island in customer support. What is your favorite thing about working at Neat? The team, which is very professional, friendly, and fun. In your time at Neat, what are you most proud of? I am proud when, in difficult situations, our customers tell us that they like our explanations and are happy with our help. How is working for Neat different from your previous customer support jobs? I am very happy here because I can see that the company wants to hear the customer’s voice. I have seen so many situations in previous companies when everyone was too busy with “business” to see how our decisions affect our customers and in the end hurt the business, too. I think that Neat is very human, and that’s what is important to me. What experiences from past jobs have you learned from and would like to bring to Neat moving forward? I learned that one can survive any increase in workload but it’s much better to plan in advance and hire more people rather than save money and lose quality. Interested to join our support team? Check out our careers page.